Order your books here, through our Paypal Checkout system. Add your desired book(s) to the shopping basket, then complete the transaction by clicking Checkout. All prices are for delivery in the UK. For orders outside the UK please contact us for a price including postage and packing. presented by Alan Sangster. 2014. Libr. 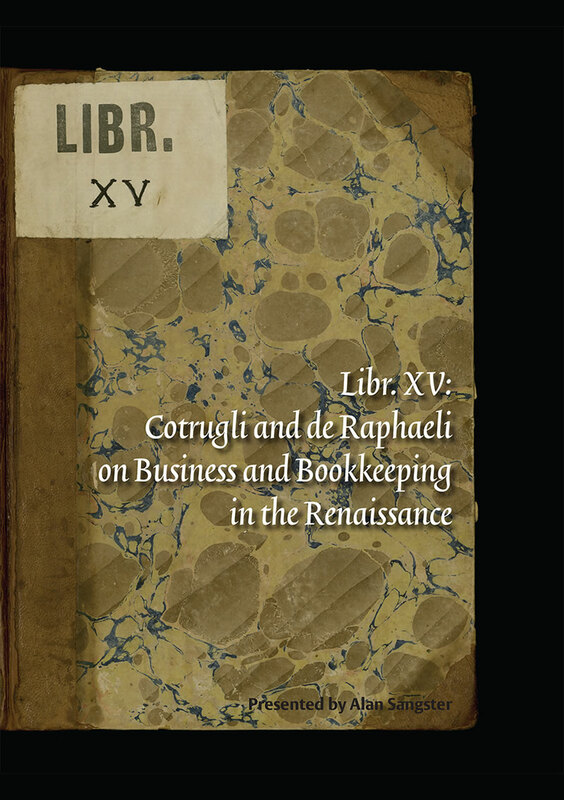 XV contains two manuscripts bound together in 1476, the earlier dating from 1458. 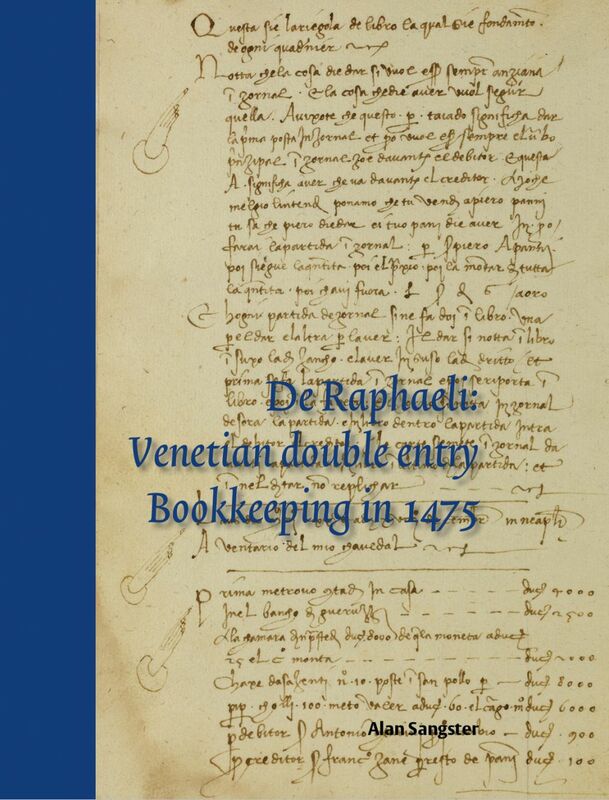 These predate Luca Pacioli’s Particularis de Computis et Scripturis and make this book the first step towards the standardisation of double entry bookkeeping and accounting. by Forbes Gibb and Rob Close. 2013. 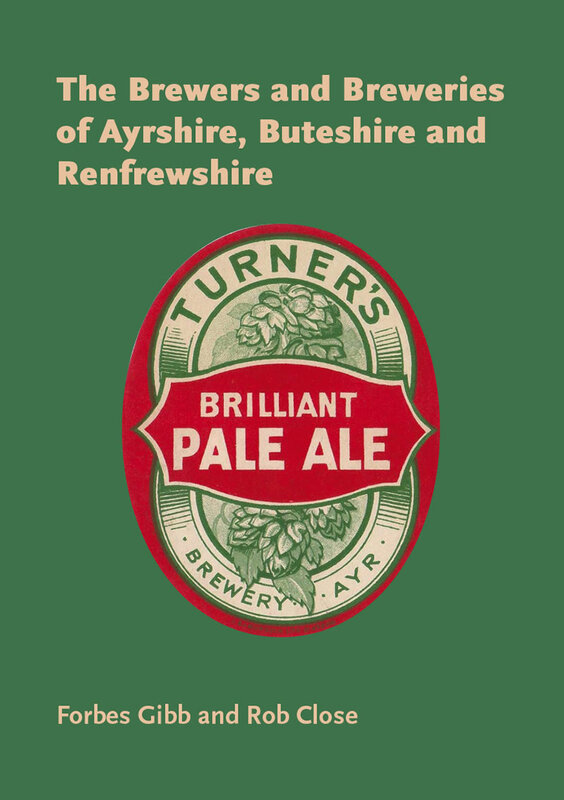 Did you know that the breweries in Catrine and Irvine were celebrated in poetry, that James Watt's grandfather attempted to stop sailor's wives pawning their household goods to buy ale, or that William Wallace was blown into a field by a boiler explosion? by R. T. Campbell. 2013. One of a group of actors and artists in bohemian post-war London is poisoned by Death Cap mushrooms. 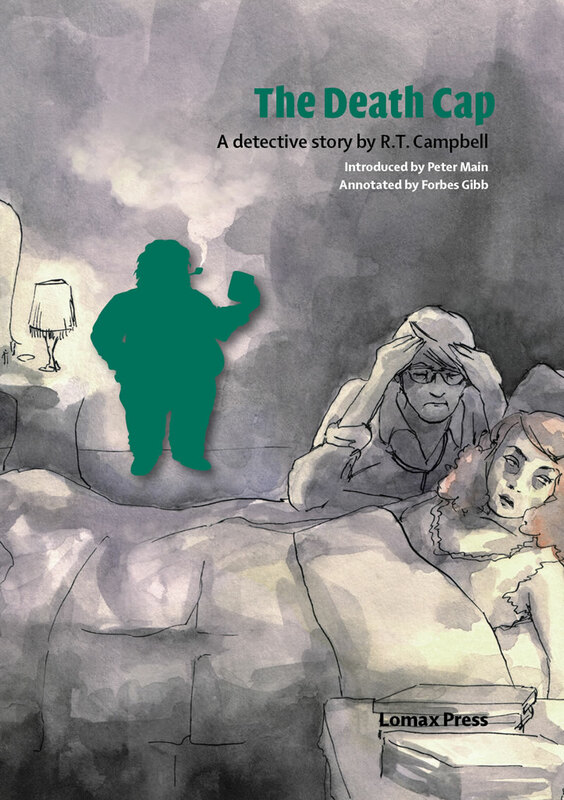 Professor Stubbs solves the crime in his own eccentric and brilliant manner, aided by his long-suffering assistant Max Boyle. 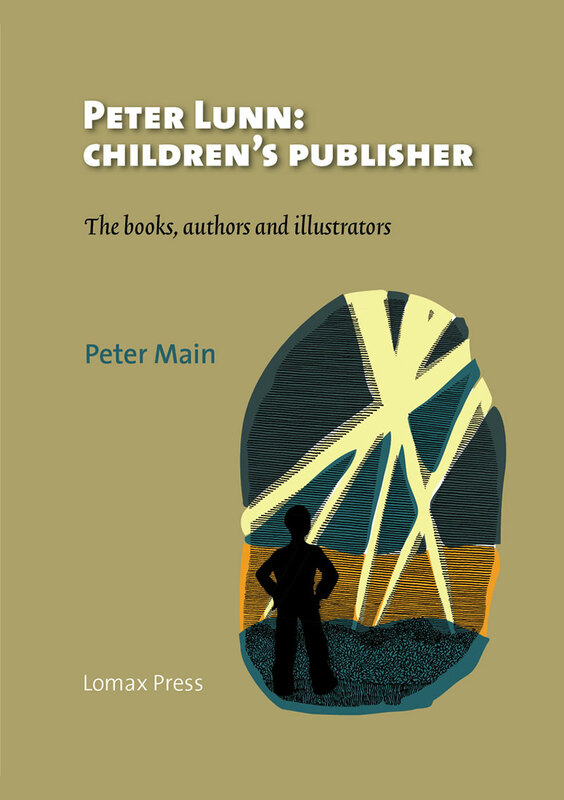 This book follows the pattern of its companion volume Peter Lunn: children's publisher. 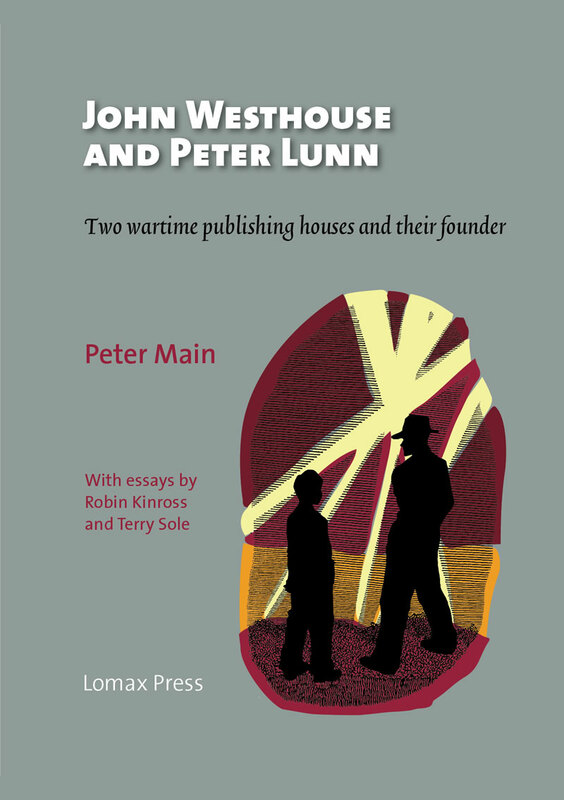 It also surveys the life and career of David Gottlieb, and includes essays by Robin Kinross and Terry Sole on the design and illustrations of Westhouse and Lunn publications. 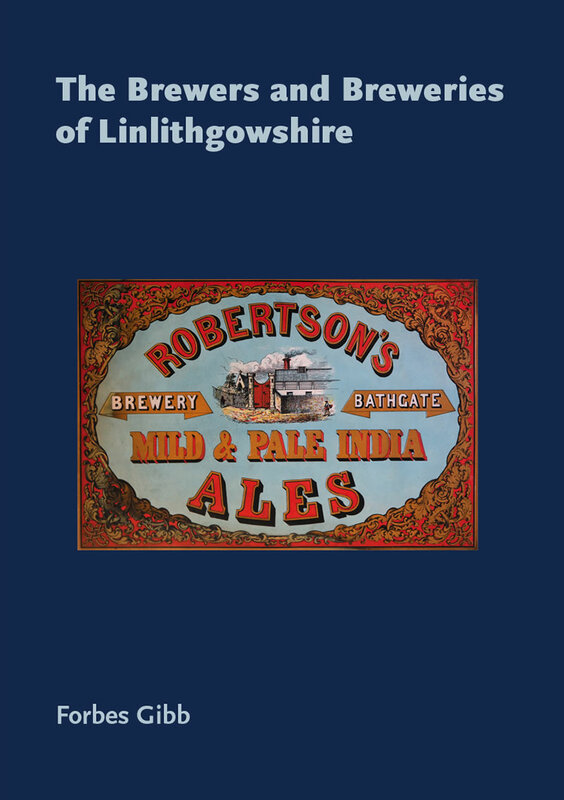 In this book you will discover why Anstruther was thought to be the most drunken town on the Fife coast, find out about Cupar's own Mitchell brothers, and learn about illicit distilling beneath a brewery in Dunfermline. by R. T. Campbell. 2011. Professor Stubbs visits a night-club, where a man is stabbed at his table, though it seems impossible that anyone could have committed the murder. 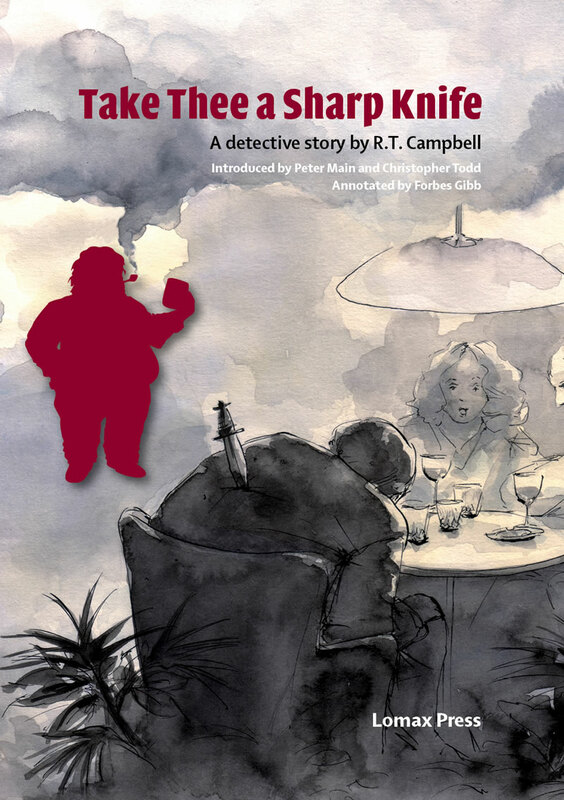 After a considerable number of misadventures the Professor tracks down the murderer aided by his assistant Max Boyle. 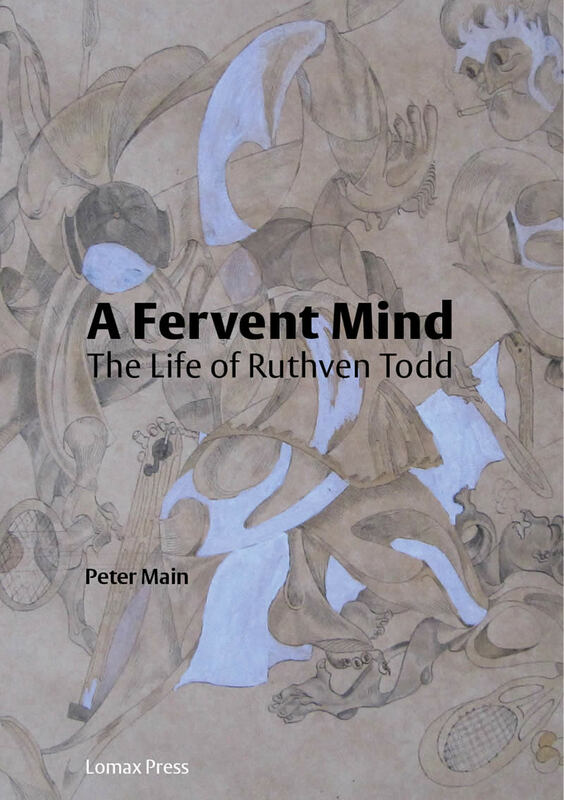 This book provides a history of Peter Lunn, full descriptive bibliographical entries for all the books published, and biographical sketches of authors and illustrators. 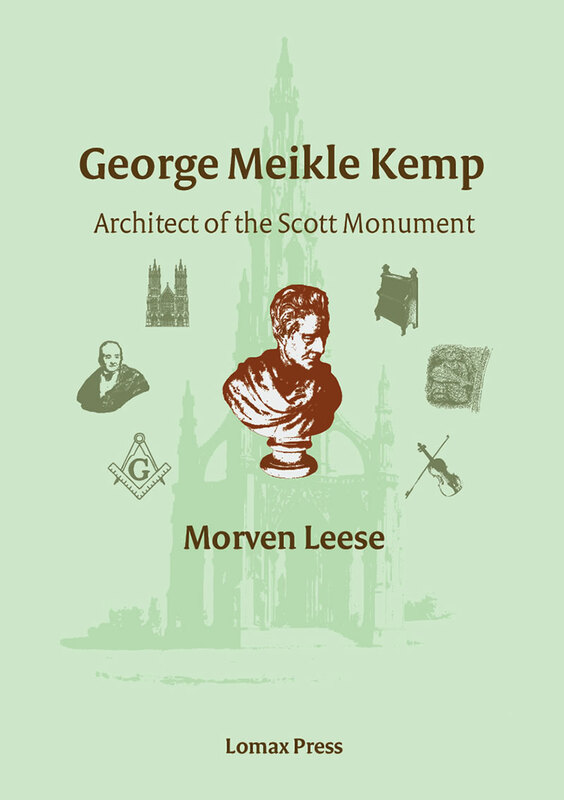 There are also full colour reproductions of many original dustjackets. 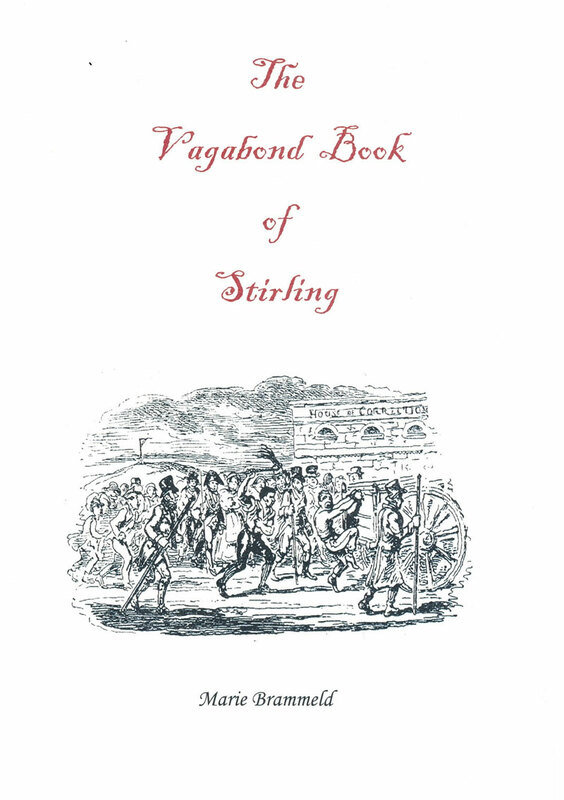 The Vagabond Book presents a unique slice of Stirling's social history, showing us what life was really like in the crowded vennels at the Top of the Town in the 18th century, and often hinting at what went on behind the doors of the more fashionable residences. 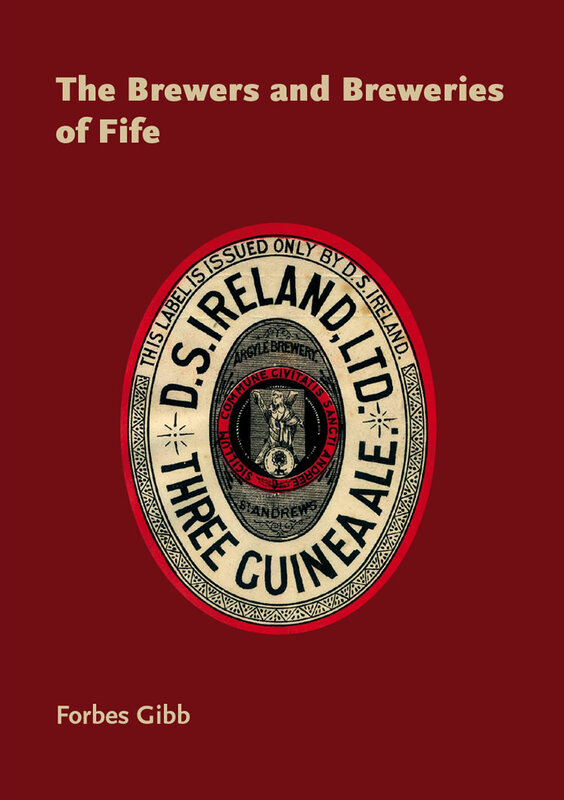 Discover why Charles Robb was imprisoned, be horrified by the scandalous two-penny tax on beer, and learn about the fire that destroyed the former Chapel Lane Brewery in Bathgate. 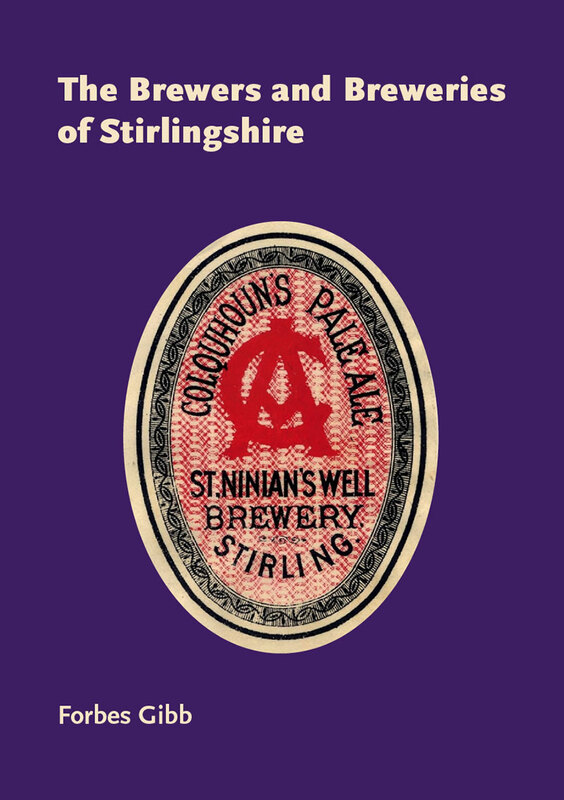 This book reveals the secret of Valentine Ord, why there is 'Strength behind bars', and the link between the St Ninian's Well Brewery and the inventor of smokeless fuel.